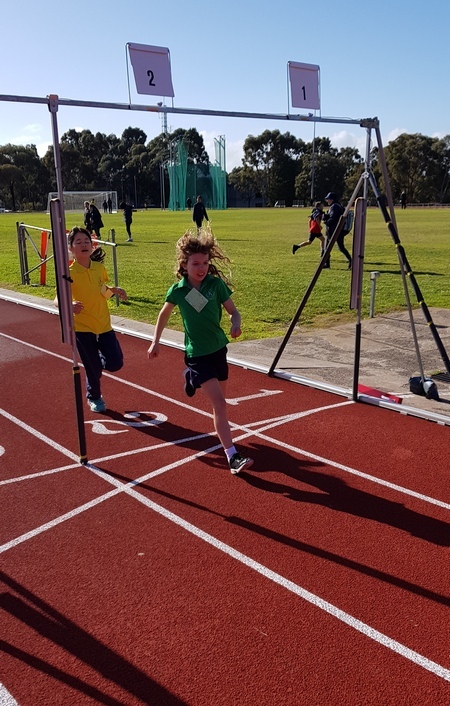 Every year, many children at Kew PS tend to get excited when they hear the words Athletics Day and this year was no different! There was much fear that the weather would interfere but luckily for us, the sun shone for most of the day. 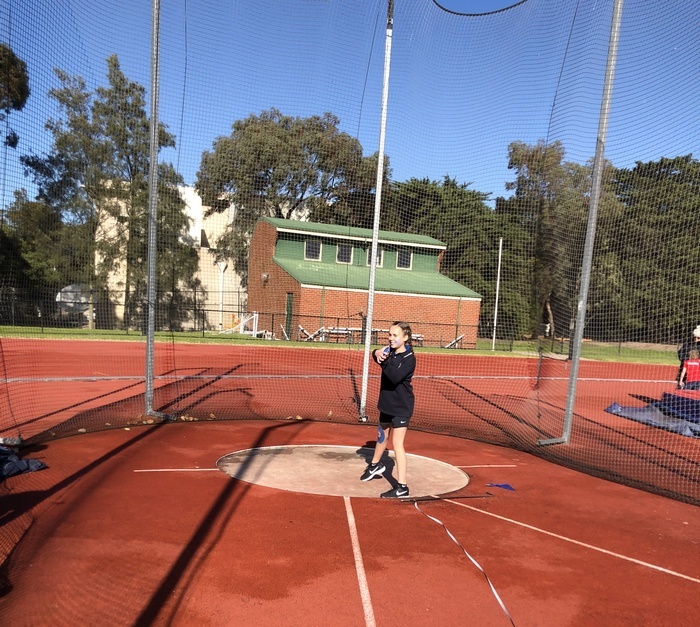 When we arrived at Bill Stewart athletics track, we quickly assembled into our house groups. 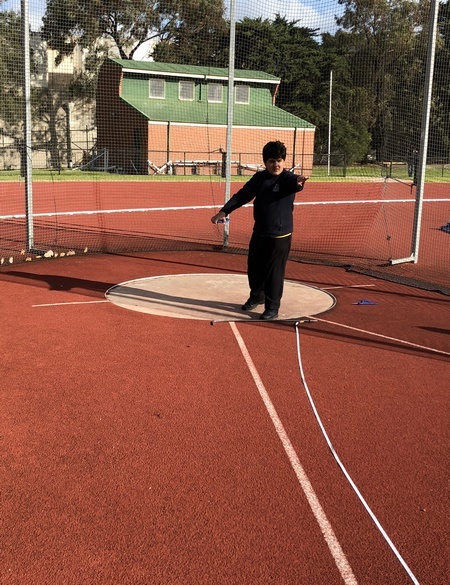 Nick explained all of the seven events (long jump, triple jump, discus, shot put, 100 metre sprint, hurdles and high jump) and we were sent to an event with our age group. Suddenly, there was a buzz of excitement as students started looking forward to competing in their favourite events. As the day continued, all students moved around to each event and it was clear to see that everyone was pushing themselves to beat their personal best and achieve their goals but more importantly, have fun! During recess and lunch, those who wanted to, could compete in the 800m and 1500m race. It was so nice to see students volunteer and have a go even if it wasn’t their favourite event. This was for the sake of earning participation points for their house and trying something new. The day turned out to one of the best we’ve experienced in our opinion and we know it was the same for many others. 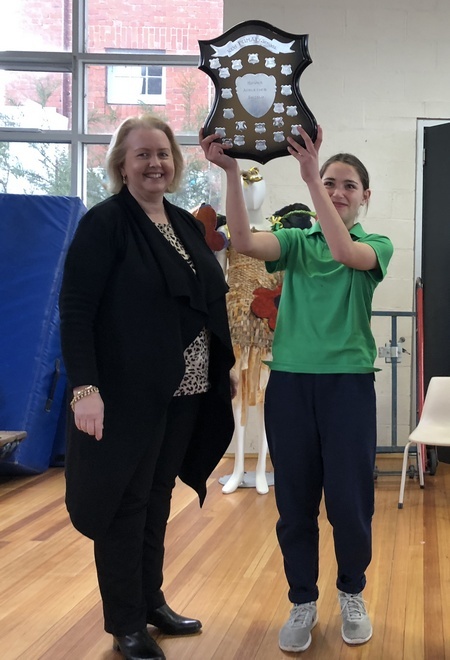 A big thank you needs to go to all the teachers, staff, parent helpers for their support and encouragement throughout the day. An even bigger thank you needs to go to Nick for organising the whole event, we all had a fantastic day! 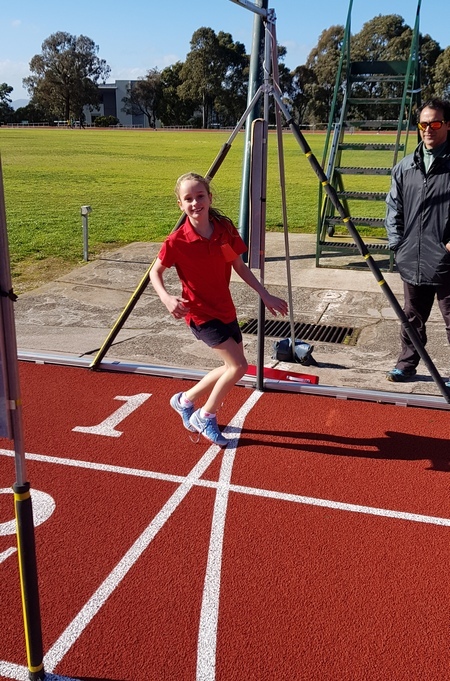 This entry was posted in Events and tagged house competition, Physical education, sports by Kate W. Bookmark the permalink.